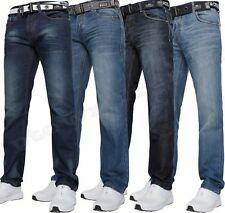 STRETCH Combat Jeans * Amazing Value * Waists 28" - 44"
FROM £12.99 - - GRAB A BARGAIN - EXTRA SHORT AVAILABLE! 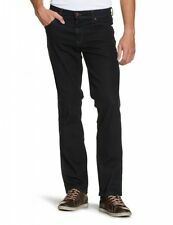 LEVIS 541 ATHLETIC FIT DENIM JEANS! MENS W44/L32. BLUE DENIM. Very good condition but no longer fits. Pet free smoke free home. Proof of postage always obtained. Check out the other jeans I have up for sale. Levi's 512 Jeans 34W/32L Worn And Used. Light Blue Denim.